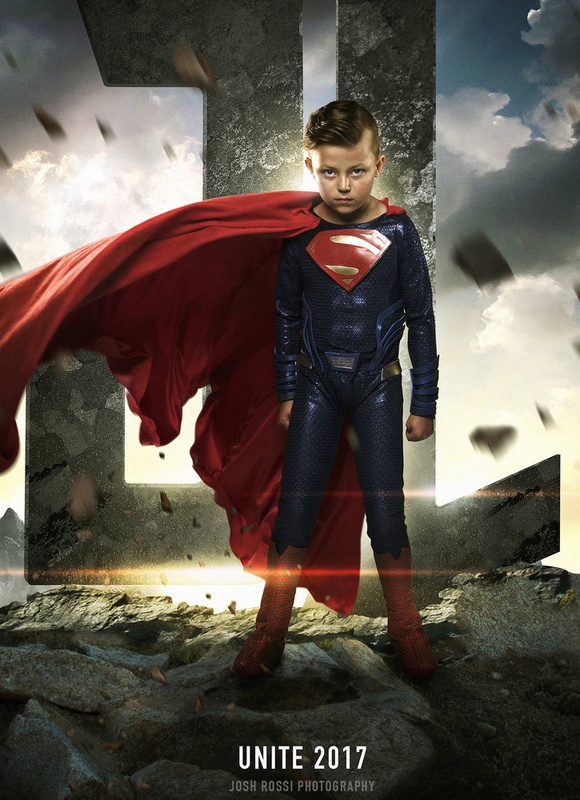 Children look to superheros as inspiration for strength and courage. They dress up as their favorite characters and act out scenes to empower their imaginations all over the world. 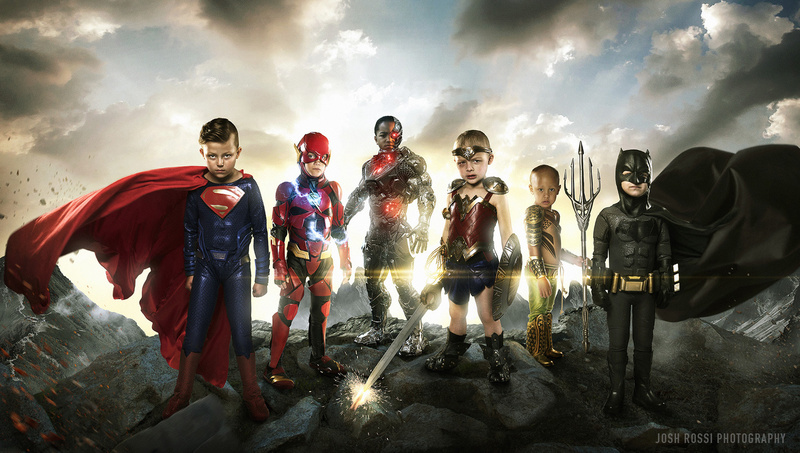 One photographer set out to take his incredible talent to a special set of children to show them and the world they are stronger than the superheros they love. 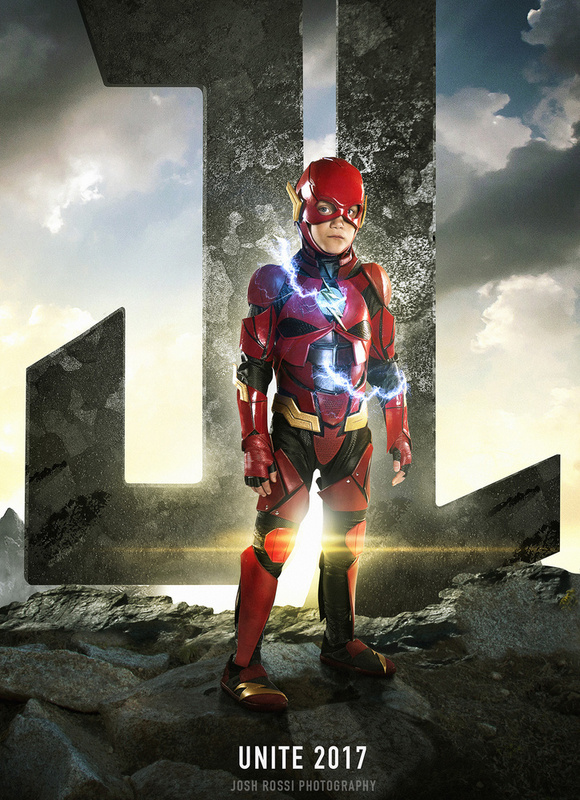 Josh Rossi and wife Roxana teamed up with costume designer Julie Whiteley to create an epic photoshoot of the Justice League with sick and disabled children. 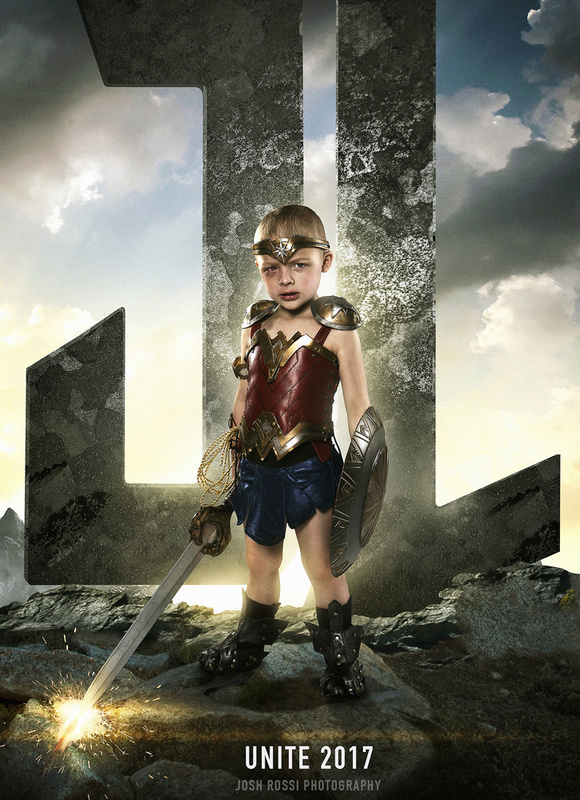 Rossi is better known for his shoot with his daughter Nellee as Wonder Woman. The shoot gained viral status and he decided to put his talent of Photoshop to another project with an amazing goal in mind. 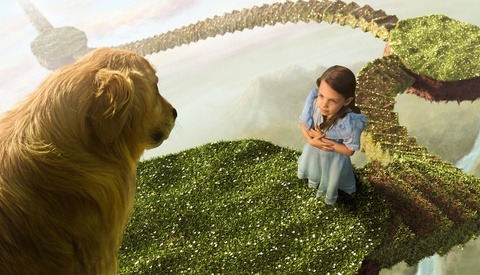 He and his team created a world for these children to show their strengths through each character they portrayed. "The kids that my team and I chose have been through hell and back and have real superhuman strength," writes Rossi. The children in the images range from a five-year-old double amputee, cancer patients, and even a boy with half a heart. Each character was chosen according to match the child's strength. After the shoot Rossi gifted them each with a movie poster donated from Nichols Photo Lab. Their reactions were priceless as they saw themselves in true superhero fasion. One of the perfect choices for a character was Zaidon. He was diagnosed with severe ADHD which makes it almost impossible to sit still for many children. Kids just want to run and play with their friends, however Zaidon's need to run surpassed most. His endless energy and need to run had gotten him in trouble in school and subsequently no longer being invited out with friends. When he was in the principles office once his father wrote that his child was in tears. All he wanted to do was run. 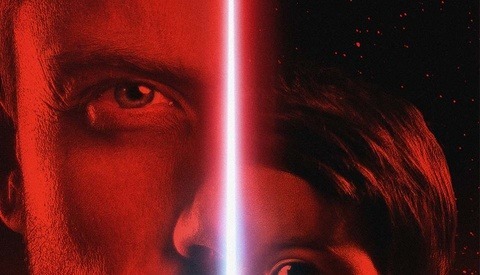 His mother confesses that little by little she saw the "light leave from his eyes." Rossi decided he knew the perfect character for Zaidon to play. This of course was the Flash. Known for his speed, no one could have portrayed this part better. Kayden was born with his internal organs growing outside of his navel. This in turn caused his legs to have to be amputated. He has learned to use his prosthetic legs to which Rossi paired him with the Cyborg of the Justice League. 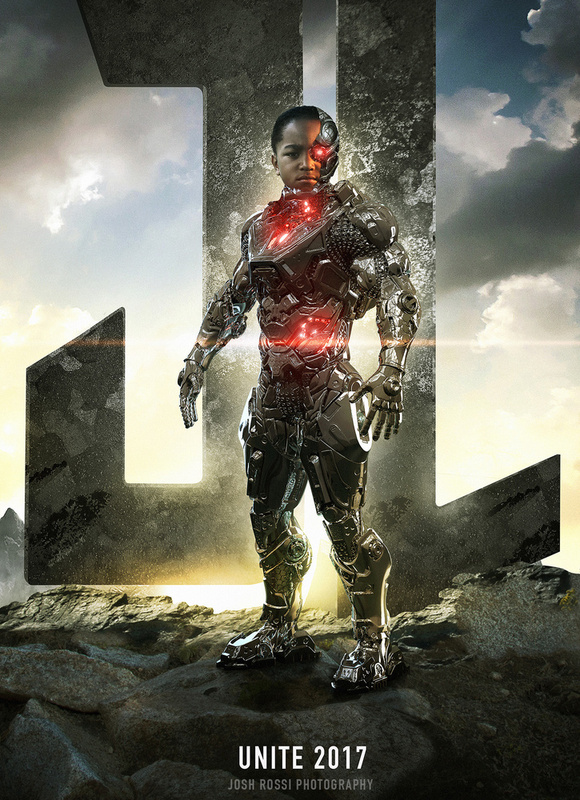 In the story the Cyborg was kept alive by his robotic parts. Sofie was diagnosed with embryonal rhabdomyosarcoma, a rare cancer. Rossi explained that before her shoot she was in radiation therapy. Yet despite her weakness she came to the shoot with the strength of Wonder Woman. Teagan was born with half a heart so Rossi paired him with a beloved hero whose weak point is also his heart. Teagan cannot regulate his temperature and his family almost lost him after waiting for a heart transplant. Simon has a type of cancer called neuroblastoma that affects his nerves. Rossi writes that he has dealt with all of his procedures like "a true superhero." 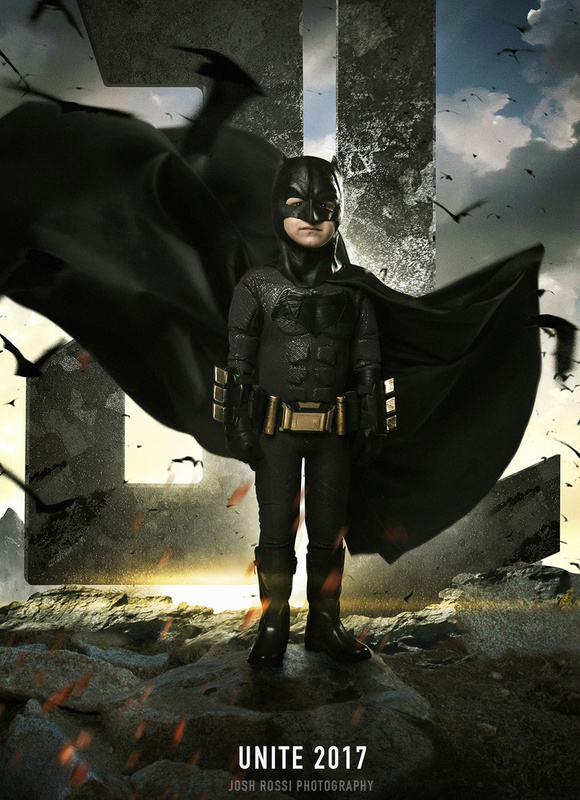 No one could have played Batman like this little boy. Mataese, at only two years old, has acute megakaryoblastic leukemia, another form of rare cancer. He was a bit weak during his shoot so his brother was there to help him with his poses. Rossi not only paired this little guy with the movie character for his strength but also one that matched his decent. 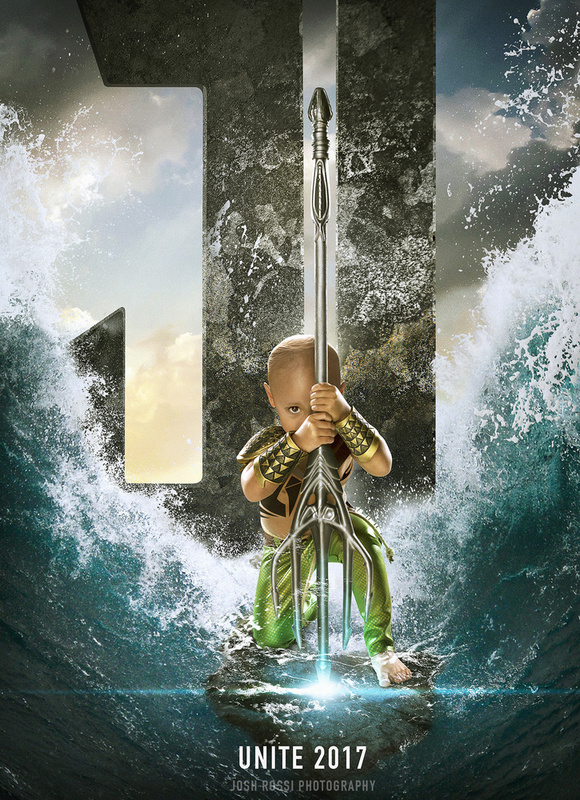 Both Aquaman and Mataese are Polynesian so this pair made for a movie poster like no other. Together these amazing kids create a real Justice League that is filled with real world trama, the true fight for life, and the ability to never give up. They portray everything that super heros stand for in terms of character and strenth. All images and video courtesy of Josh Rossi. Here's the answer to the question: can I do something good for others? Yes, you can! Dang dude sorry to dissapoint but I wasn't paid for any of this and actually spent a lot out of pocket. Haven't made a dime. 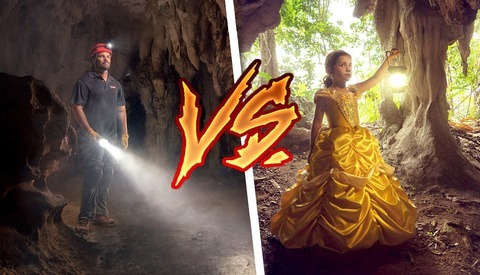 Going viral actually helps the sick kids. People have donated thousands to them.